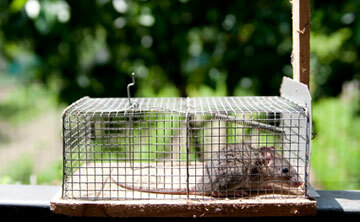 Effective rat and mice control should always start with a full site survey to determine the levels of your rodent infestation. 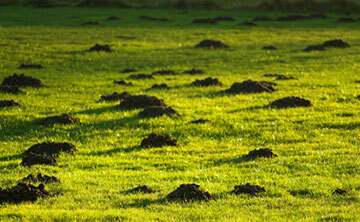 We use the right combination of toxic gas pellets and careful placement of humane mole traps to remove these unwanted furry pests. 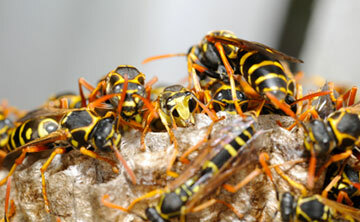 We offer a safe, fast and reliable service for the removal of ant nests and also for external and internal wasp nests. 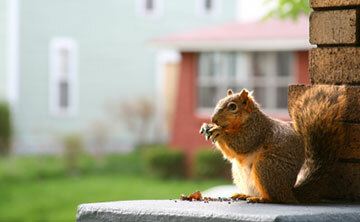 All kinds and types of treatments are provided to humanely remove these nutty animals from both your house and garden.